Guildonians are looking forward to performing Once in a Lifetime this week and hope you will be there! 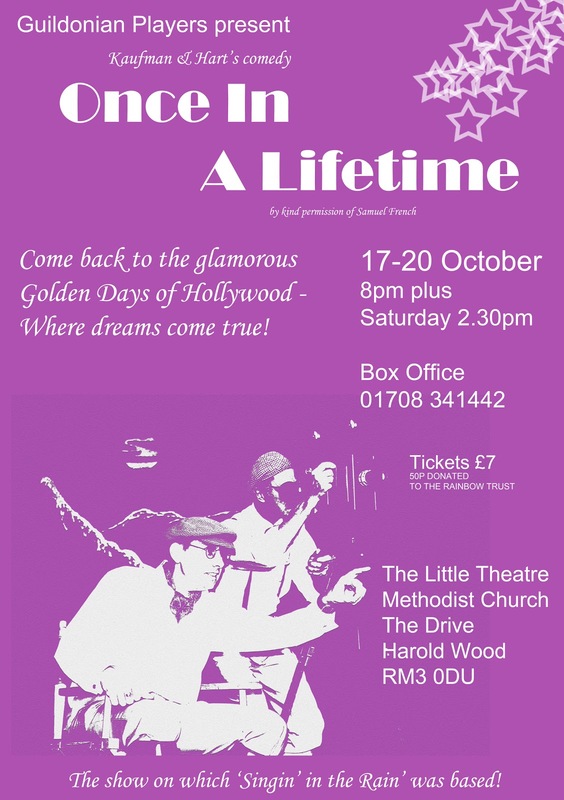 Shows: 8pm 17-20 Oct plus Sat 20th 2.30pm matinée. Tickets: £7, call box office on 01708 341442 or buy on the door.